Are you looking for comfortable, yet affordable housing in Dornbirn? 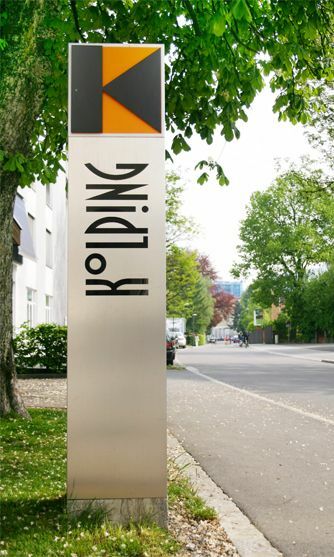 Kolping House is here for you! Our spacious comfort rooms are newly furnished in solid beech-wooden furniture. Enjoy the bright and welcoming atmosphere and relax in the privacy of your own 20 square meters! All comfort rooms include a shower, toilet, telephone, and connection options for TV and Wi-Fi. You have the option to cook your meals in the modern and clean shared kitchen on your floor. Of course, you can also enjoy your meals at our restaurant. Book your comfort room in Dornbirn and send us a housing request – we are looking forward to welcoming you as our guest! 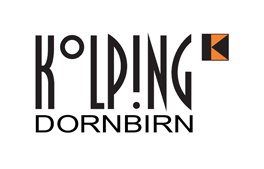 Kolping House Dornbirn offers a wide range of options for workers, students, travellers, and other people seeking affordable, yet nice housing. Located in the center of the city, the connection to neighboring cities like Bregenz and Feldkirch is excellent.